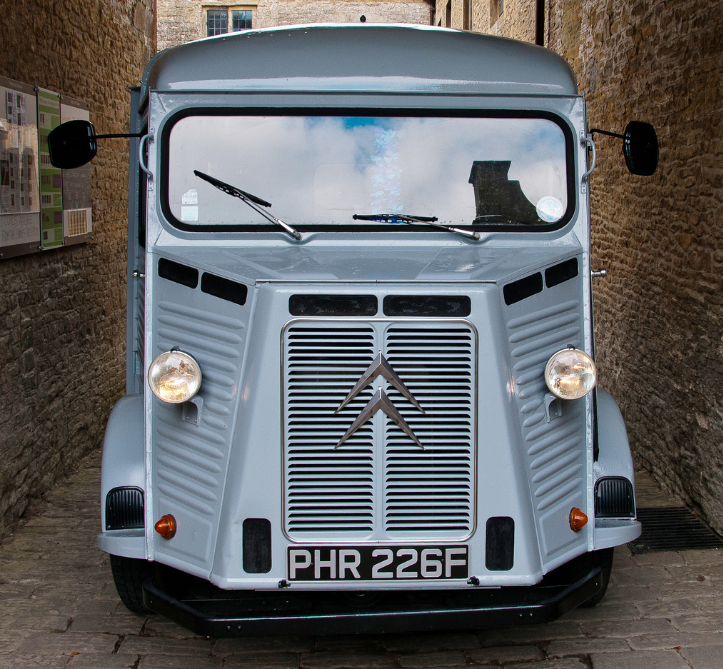 The Citroen H van was never officially imported into the UK and is therefore a strong iconic symbol of France and a very rare sight on UK roads. The van can be hired as a TV or photographic prop and can be driven to locations in the Bath area for short shoots and can be transported to most UK regions for extended productions. We can also hire out our 1930’s style British Pashley ice cream trike.